The most recent photos are posted to our Facebook and Twitter pages. The 2017 Galway Bay Swim photos are posted to Kevin O’Byrnes (photographer) Facebook page. Click on the Facebook link below. 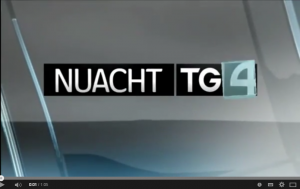 TG4 coverage of the 2017 Galway Bay Swim from 4:05 minutes onwards in the video.